Here's a bit of distraction for your rainy (at least where we are) Thursday afternoon. Vienna-based agency PKP BBDO decided to have a little bit of fun at the expense of Apple's just-announced iPhone 5c which comes in five colors. 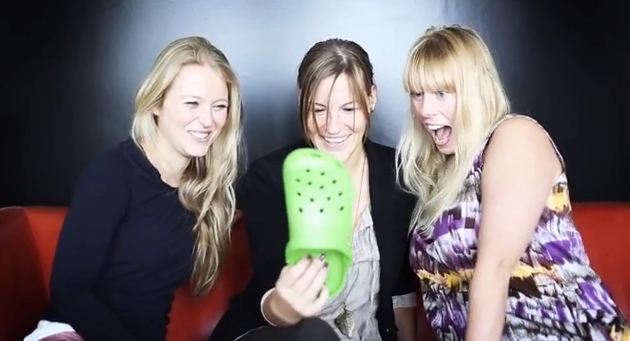 Perhaps attempting to align the new iPhone with the much-maligned Crocs brand, the agency took a lunch break to shoot this shoe-tastic spoof.